The post where we look at all the random that I bought off of Amazon. 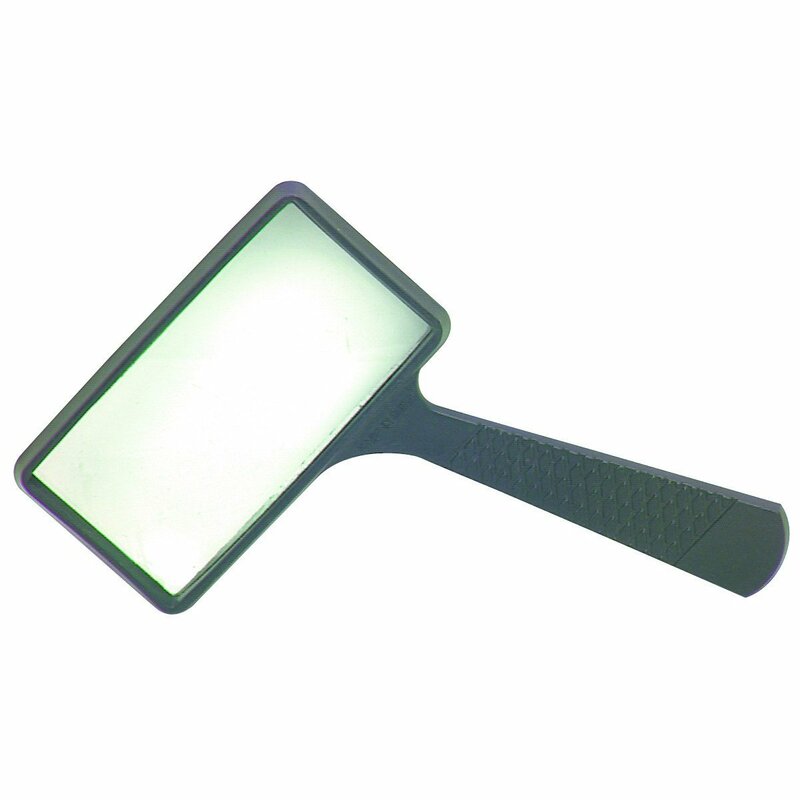 What the heck is this for? I'm not sure because I've been waiting on the delivery for weeks! This stuff has gotten back ordered. But why did I buy it? For my Bible Journal. All the tutorials online show this stuff & if you put a thin coat on your Bible page, you can even PAINT on the page & this stuff gives the page a bit of a base to help it from leaking through as badly. Basically a base coat... I feel like such an artist. I got these for my Bible Journaling as well. Don't think I have great creative handwriting... or at least not yet. I'm getting some help from these little fellows. I'm all about faking it till you make it! I usually get this stuff at my health food store but ran by to get some & they were out. They said they were having a hard time getting in the vanilla & of course, its the only flavor I like. So I went ahead & ordered it off Amazon -a little disappointed at first because it was $3.00 more then what I pay in the health food store..... ONLY to find out when I got it, its like MASSIVE compared to the one I get. I was thrilled to have only paid $3.00 more when I saw this! 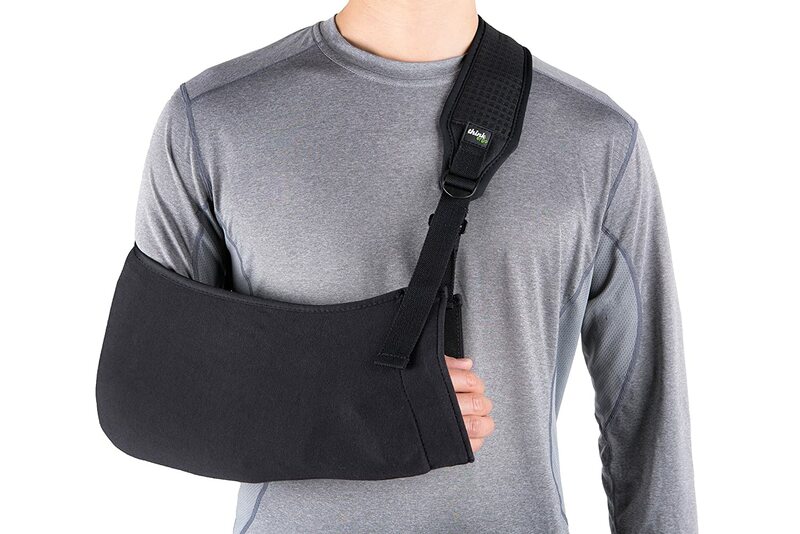 No, I didn't break my arm. But running with my bicep tendonitis & miserable. I found another friend who is a runner who has shoulder issues & she said she didn't think she could run any more because of it. THANK YOU. Someone who gets it. You'd be surprised how much you swing your arm running & don't even realize it - until pain comes. So I got this to stabilize my arm while running. I may look like an injured sad looking person - but at least I keep trying! Let me tell you something - these things are my best friend right now. My knee has only gotten worse over the year - & yes, I'm at the point where I'm going to get a doctor's appointment. But until then, this thing makes it possible for me to move decently & relieves about 90% of my pain. It's what I wore in my latest 5k & 10k... & what I wear every night working out. I need to buy another set of these now that I realize how much I love them. 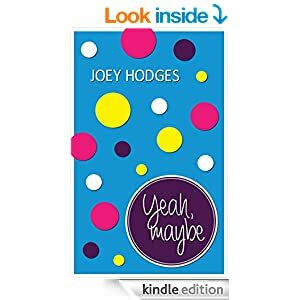 What's the latest thing you've bought off of Amazon? Ever tried any of these products? Have any of these books? i bought one of my friends the kneee things (i just woke up so forgive my lack of clarity) and she loves them. glad to see you did too! Yay for more bible journaling tools- the base coat glaze sounds so interesting, I can't wait to see what you come up with once you get it and give it a try! 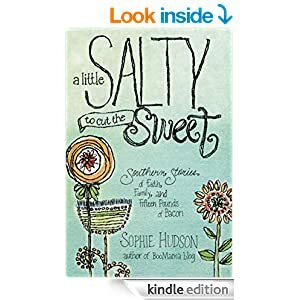 I've seen that Sophie Hudson book around quite a bit- the cover is so cute- can't wait to hear what you think of it! 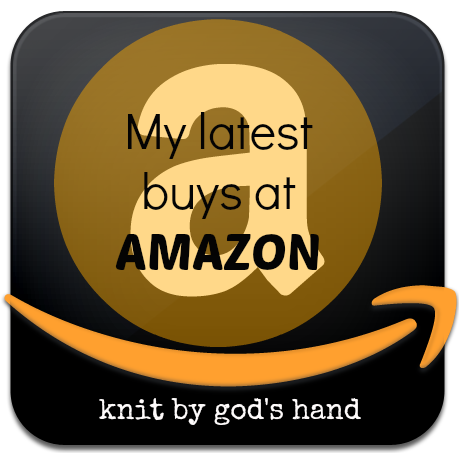 Did your journaling bible come from Amazon too? I really want one! Those look like great stencils. 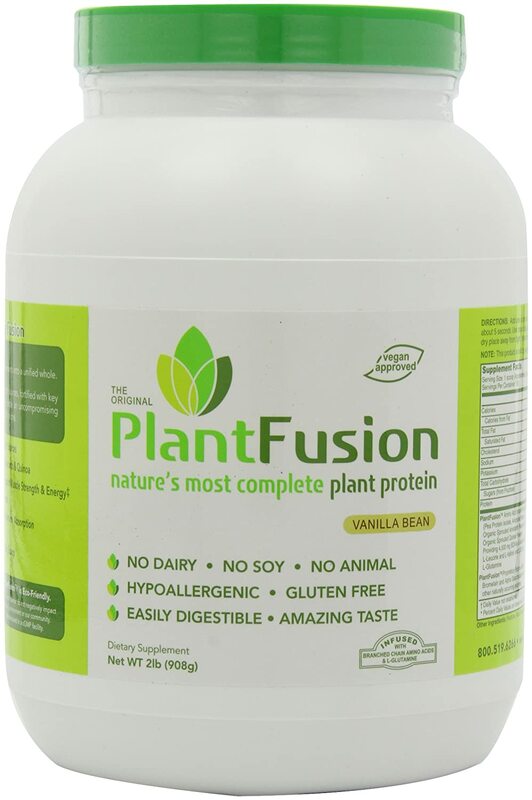 That looks like a great deal on the PlantFusion. I've heard of it but have never tried it. 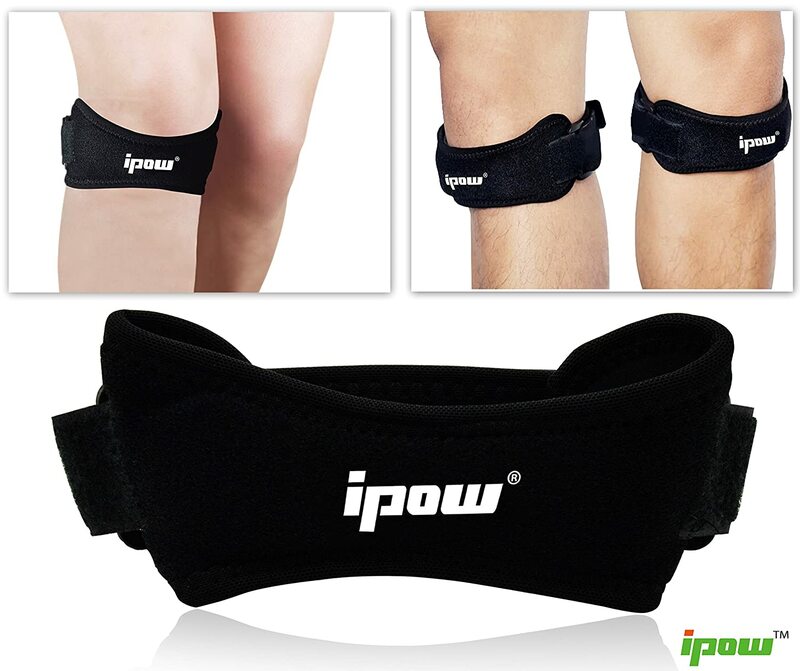 I've seen something like those knee pads advertised, glad that they help. I'm ordering a Chromebook 2 soon. They have the best price. I found a natural deodorant that has changed my life! I don't have those books. Don't read as often as I should but I do like buying books. I haven't bought anything off Amazon in awhile...what is wrong with me? Just not feeling too motivated lately. 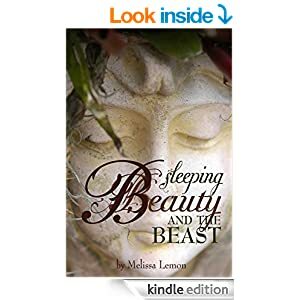 I haven't read any of those books, but I hope you'll share your thoughts about them as I need something new to read. 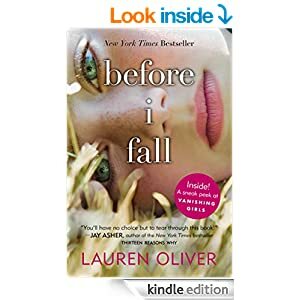 I just added Before I Fall to my Amazon Wish List! Let's see.... I bought a pair of white capris (which I will be returning-- I did not instantly look like the model when I put them on! ), and a denim button down shirt (to go with the white capris, but I'll keep the shirt!). I love that it was so much bigger! 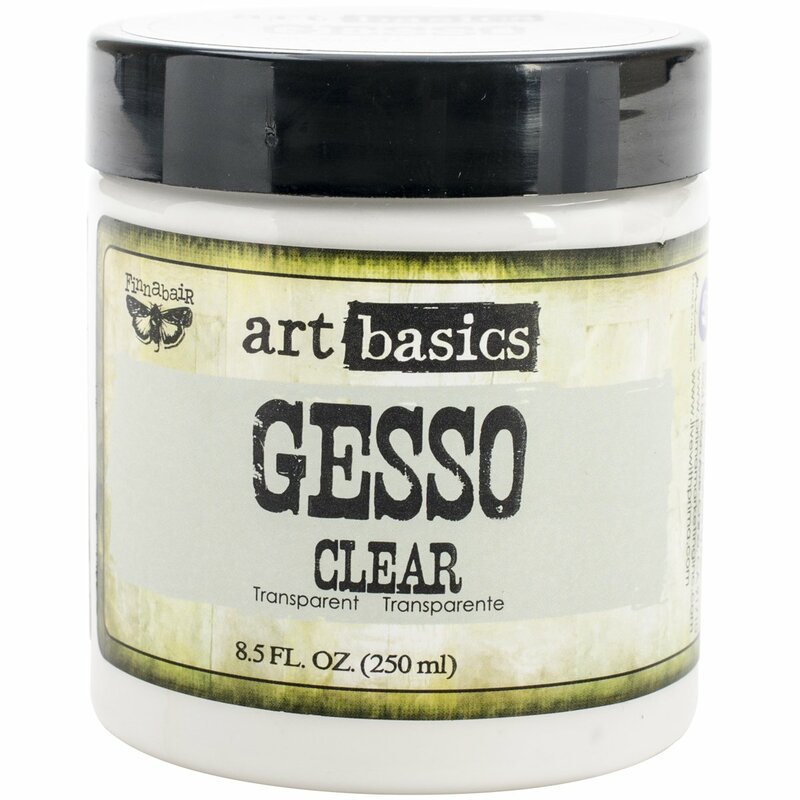 Gesso is what I like to coat my canvases with, not that I've done a lot painting in years but I need to get some more.